The thoughts and quirks of Steve Caruso and the antics of his family. The day before the storm, panic and buy the ingredients. Seriously, panic!! There’s a storm coming! Gotta get the bread, milk, and eggs! The day of the storm wake up and feel a bit safer that you panicked the day before and got your fixings while you find a large bowl. 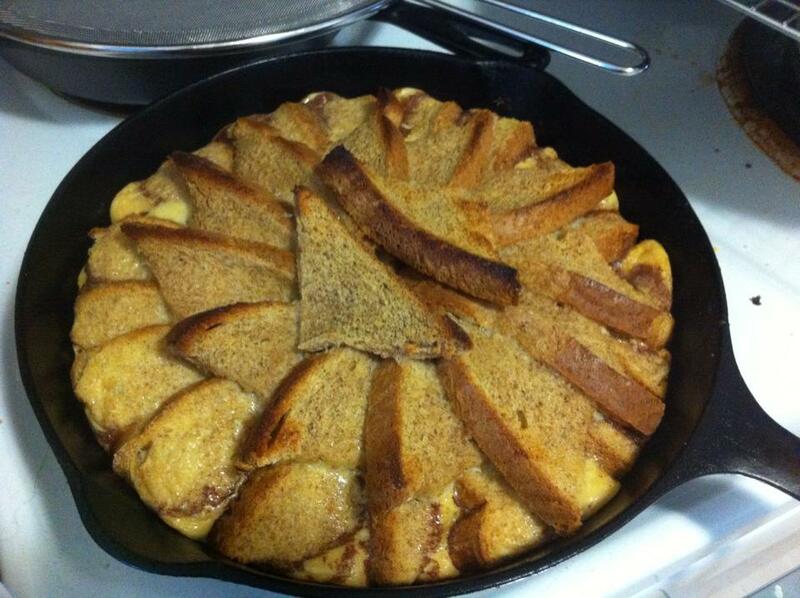 Arrange the bread in a svelte pattern on a greased cast iron skillet. Pour the batter over the toast to ensure maximum soakage. Bake at 350-400 degrees until crisp on top and the custard is puffing. Stop panicking and serve with appropriate collops (especially pork roll, ’cause it’s New Jersey; but bacon, sausage, etc. work too). 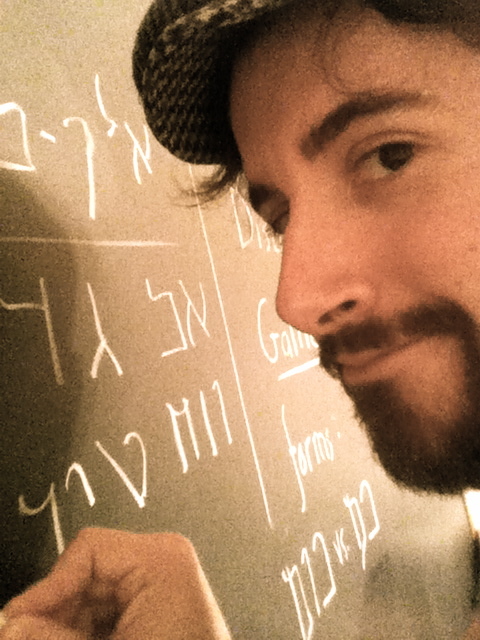 My Aramaic translation service and former career. Galilean Aramaic studies vis-a-vis the New Testament. An NEH grant funded project.